of Ginger Zing in all its glory! The Ayurvedic Spice of Life. of this magnificent luminous plant. the heart warm from within. 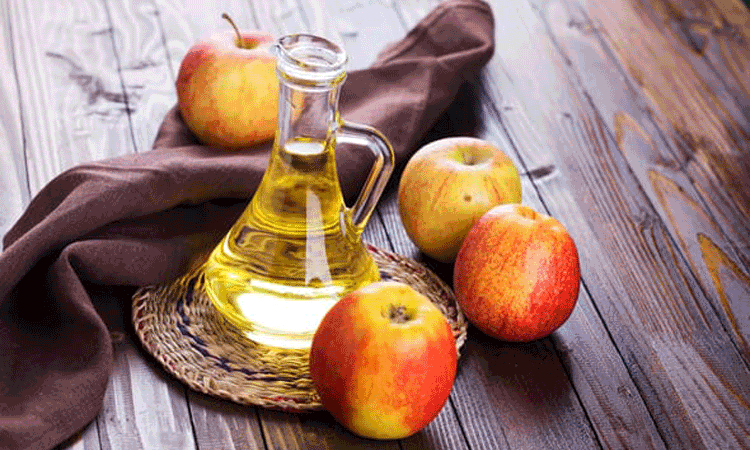 We use only certified organic, naturally fermented Apple Cider Vinegar which contains the 'Mother'. This 'Mother' has living enzymes that acts as a prebiotic which aids digestion and promotes healthy gut flora. Turmeric is 'The Spice of Life'. 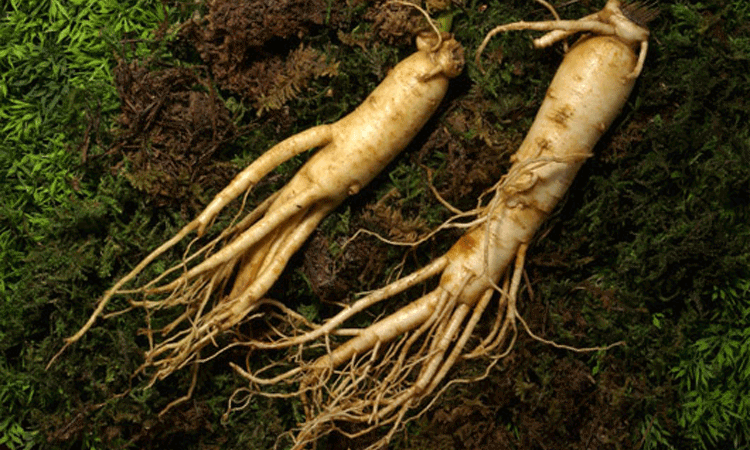 One of mother earth’s great plant healers, it is used in many cultures for its flavor, but most of all its potent ability to aid in many ailments. Our Turmeric is certified organic and cold pressed in small batches, to create the purest and freshest root essence. We feel it is the strongest way of empowering your body to absorb the powerful benefits of turmeric. This beautiful spice which has been used since ancient times in many countries. 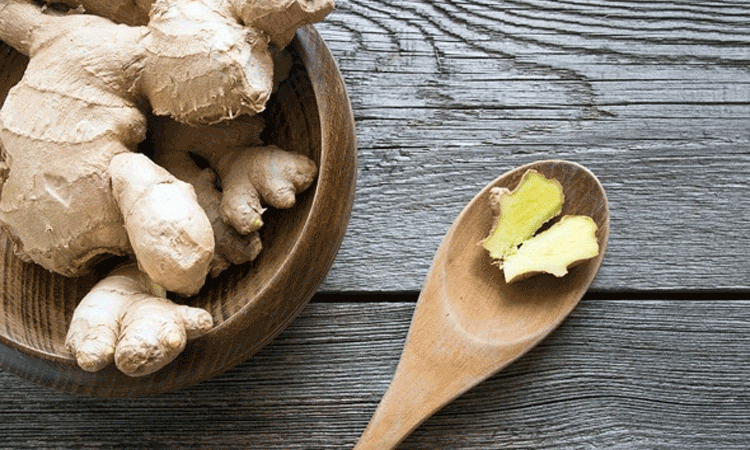 Ginger was used for trade as far back as the 13th Century. Originating in South-East Asia and has spread globally because of it's aroma and array of benefits. We select only certified organic ginger extracts to provide the purest quality ginger, free from harsh chemical residues. Our honey is certified organic, meaning the bees have collected pollen from flowers on a vast certified organic farm, then processed in a certified organic facility. Each batch is selected for it's beautiful floral aroma and taste, reflecting the delicate flowers covering the local area. This liquid gold adds a subtle sweetness to our premium tonics, enhancing the flavor of the other ingredients. 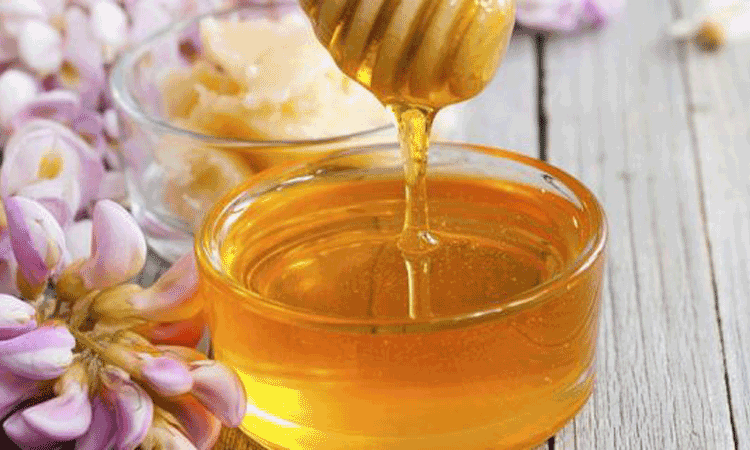 Honey has been used for 1000's of years for it's flavor and therapeutic value, so it is the ideal natural sweetener. berries their rich dark purple colour. 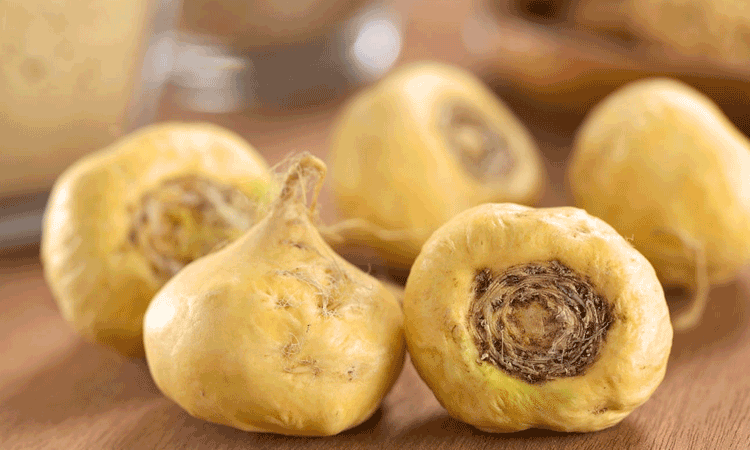 Sourced from an organic farm in Peru, this turnip-like vegetable grows at very high altitudes in the Andes, in extreme conditions such as intense sunlight and rocky soil. This vegan super food is favored by the natives as a staple diet to help improve a variety of ailments. A well-known ancient herb. also known as Eleutherococcus senticosus, is a plant indigenous to China, Korea, Japan and Siberia. We use the Siberian variety, selected from an organic grower for optimal quality and purity. One of the most important herbs you should never be without. 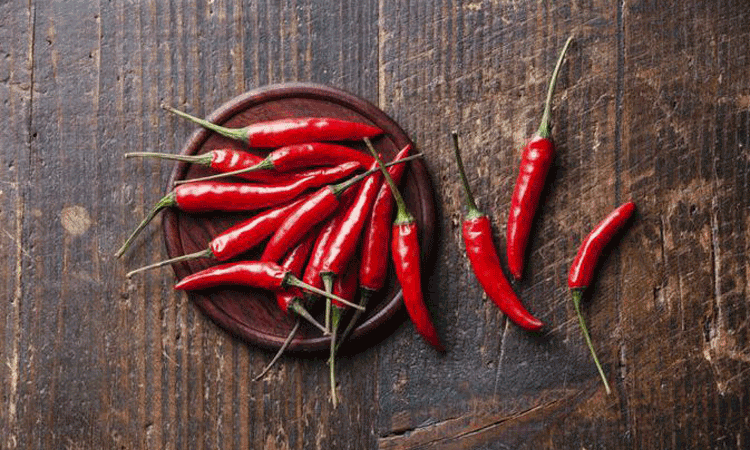 Warming and energizing, our organic chili pepper is free from chemical pesticides and fertilizers. The fresh taste of organic lemon brings a zing to our Turmeric Gold tonic. Lemon juice's bacteria-inhibiting properties help to preserve the tonic naturally. High in vitamin C, this fruit has been used for centuries to promote great health. When in season, we hand juice the lemons for Our Turmeric Gold Tonic. 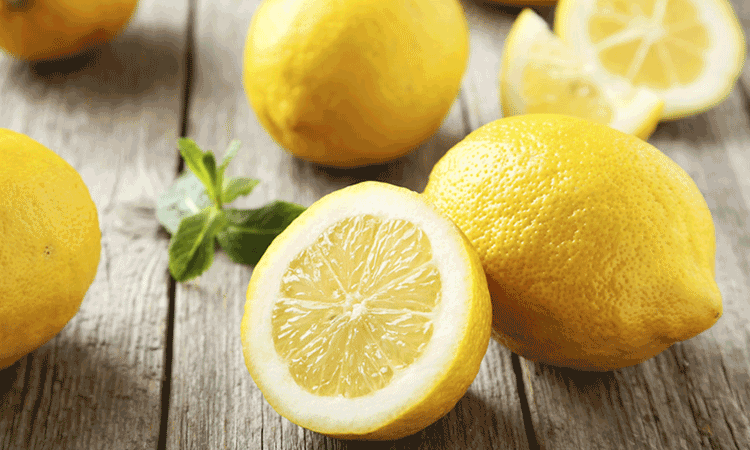 When lemons are in short supply, we add a few drops of premium therapeutic-grade essential oil. 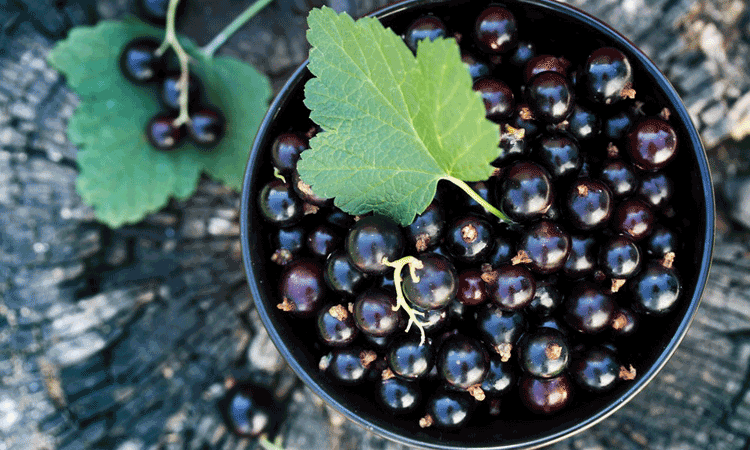 A splash of premium therapeutic grade Lime essential oil to add freshness to our Blackcurrant Blast Tonic. 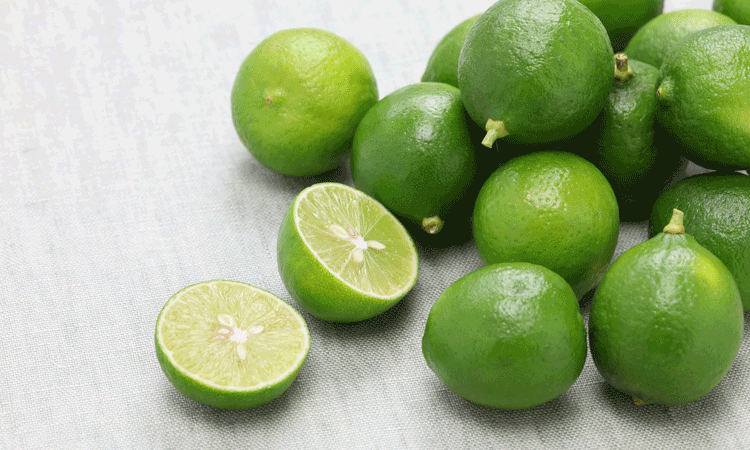 Lime has been historically used for supporting the respiratory and immune system. Lime is antirheumatic, antiviral and antibacterial, plus it can assist in decongesting the lymphatic system. 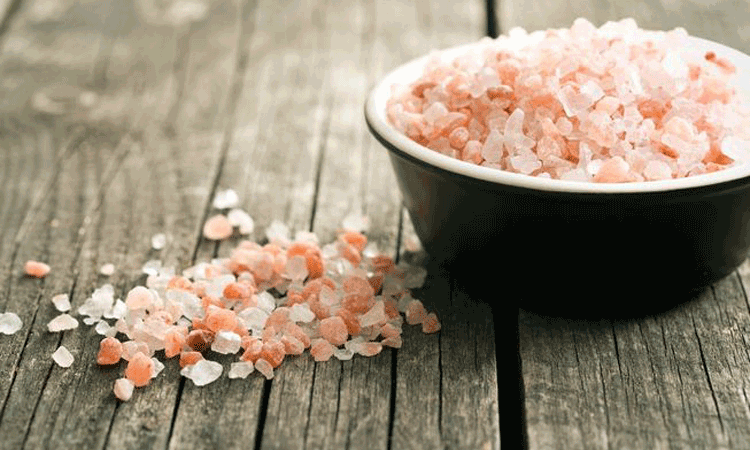 Himalayan Salt contains the same 84 trace minerals and elements that are found in the human body, including sodium chloride, sulphate, calcium, potassium, and magnesium. This salt has less sodium per serving than regular table salt because it is less refined. Himalayan rock salt’s unique cellular structure stores vibrational energy. The minerals in this salt exist in a colloidal form, so they are small enough for our cells to easily absorb. We seek out the highest quality fresh organic ingredients for use in our potent lifeforce tonics. We crafted the potent Granite lifeforce range for high energy and regenerating properties. Infusing in an abundant array of minerals, vitamins and immunity building ingredients with top of the line superfoods. Granite is made with only real Ingredients, devoid of any chemicals, pesticides and GMO’s. Unlike many other health drinks, we are committed to keeping our tonics in a living form, so as to raise the vibrational frequency for you. All of our organic tonics are unpasteurised as to capture all of valuable nutrients and life force (Qi) that you need daily. Each ingredient is carefully selected for it’s unique health benefits. Granite has an energising and remineralising effect, making it particularly great for athletic individuals. Celebrate great vitality with Granite! We use only the finest fresh organic ingredients, and we buy locally where possible. Granite contains ultra fresh ingredients. 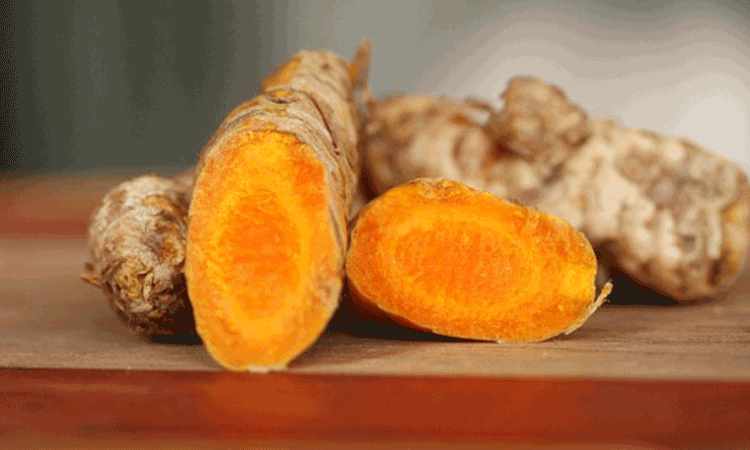 Our ‘Turmeric Gold’ is made with only freshly juiced turmeric root, not a dry powdered extract. Granite is designed to boost immune function, through the use of carefully selected, highly potent botanicals. Our tonics are safe for everyone, even young children. Granite contains no allergens such as gluten, soy, nuts, colorings, flavorings, artificial sweeteners, pesticides, herbicides or fertilizers. Granite has been a great aid for boosting immunity in not only myself and my partner, but also our young children who are 1 and 2 yrs young (I dilute 50/50 with water for them). This year the colds and cough have been much less! I’ve also been taking it regularly to assist my hormone balancing (mood swings! ), this has been very effective, with my emotions more in control. Thank you! Granite is such a great super juice drink. I really enjoy drinking this each morning with my breakfast, I get such a good pick me up feeling for the rest of the day. I’ve been drinking Granite for a year now,I take it for breakfast and within minutes, I feel very energized. As for colds and flu bugs, Granite sorts them out! Being a cyclist, my nutrition demands are extreme. Having the correct fluids is a game changer, as recovery and pre-training/racing nutrition is just as important as the actual training and racing itself! Granite has given me an extra edge and has allowed me to perform at my very best every training and race. As soon as I take a sip I feel the energy radiate my body and legs, this gives me reassurance going into a hard training session or race. I was first introduced to the Granite tonics by my brother who had tried them and told me he felt amazing after 3 days of drinking the tonic. I decided to try for myself as I was a bit skeptical but was very surprised to find that after a week of drinking the tonic every morning, I had a lot more energy and was able to do more taxing physical work without getting tired. I have been taking the tonics for over a year now and highly recommend them to anyone who wants to boost their energy levels. Some of my friends are also regular consumers after trying the tonics. I love that Granite is natural and energizing. The smooth yet zingy hit helps me get through a long session sitting at my desk or at the gym. It is indeed an honor to have you visit our website. Luminous Health is our intention for YOU! When you set an intention, you create a momentum into action to achieve a certain goal. Our goal and intention for our website is for YOU to experience our Luminous ”Lifeforce” Tonics, to lift your vibration of wellness to a higher level of health. We are firm believers in assisting our bodies with the best fuel we can for optimum health. Luminous Health is the reward for feeding our bodies with love, respect and keeping ourselves in the most organic environment we can for ourselves. We love what we do. 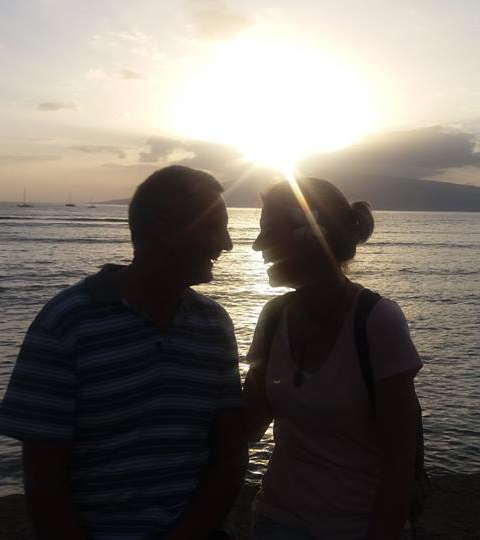 We love seeing the reward of knowing our Lifeforce tonics are making a difference to people’s lives. We love what we have created for you, because lifting one’s rate of vibration with a juice in all its raw essence and uninterrupted harmony can offer a myriad of experiences. Molecular Hydrogen – It’s a Gas!! I consent to Lifeforce Tonics collecting my details through this form. We're not around right now, but you can send us an email and we'll get back to you asap.